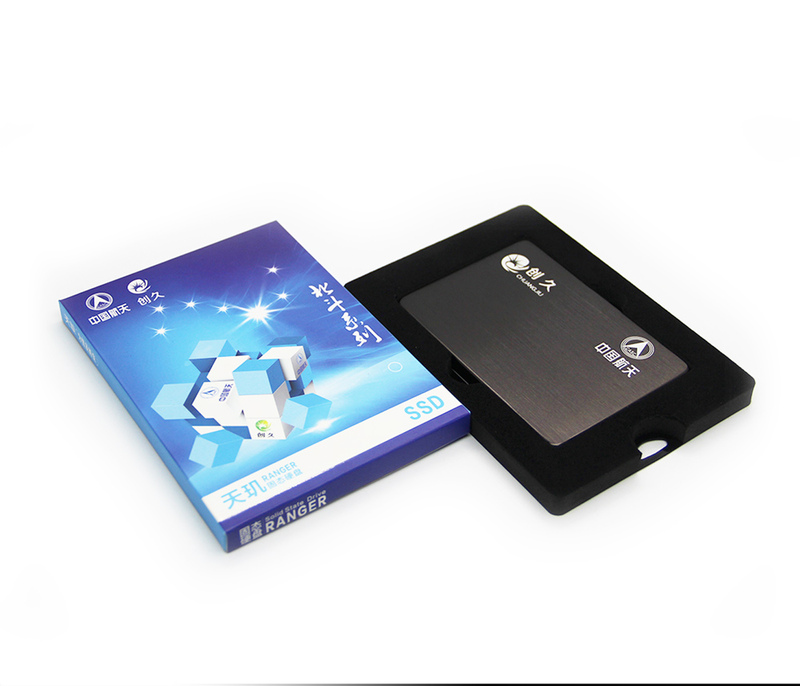 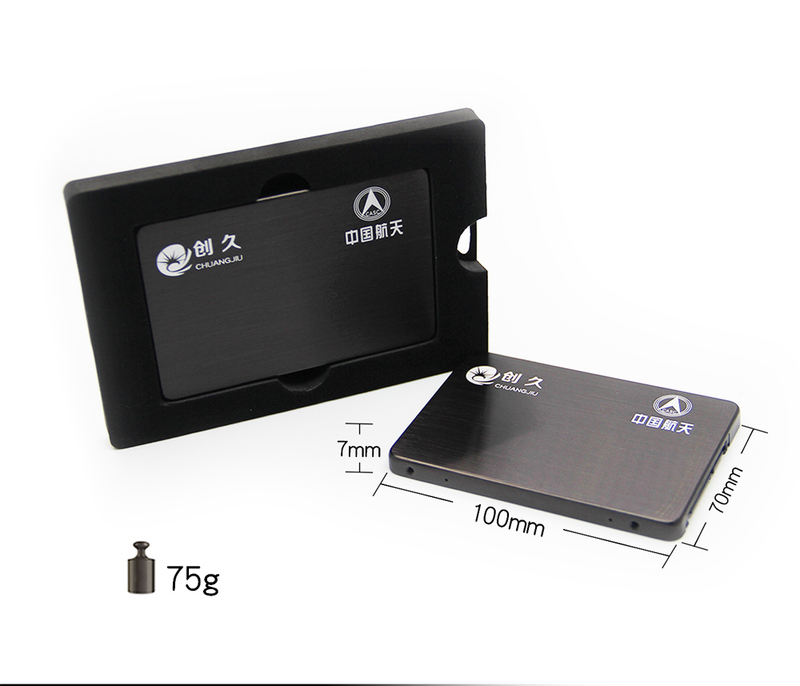 This SSD MLC 128GB part is made by MLC process NAND Flash SSD, so that can be used in a variety of scenes that require higher reading and writing times. 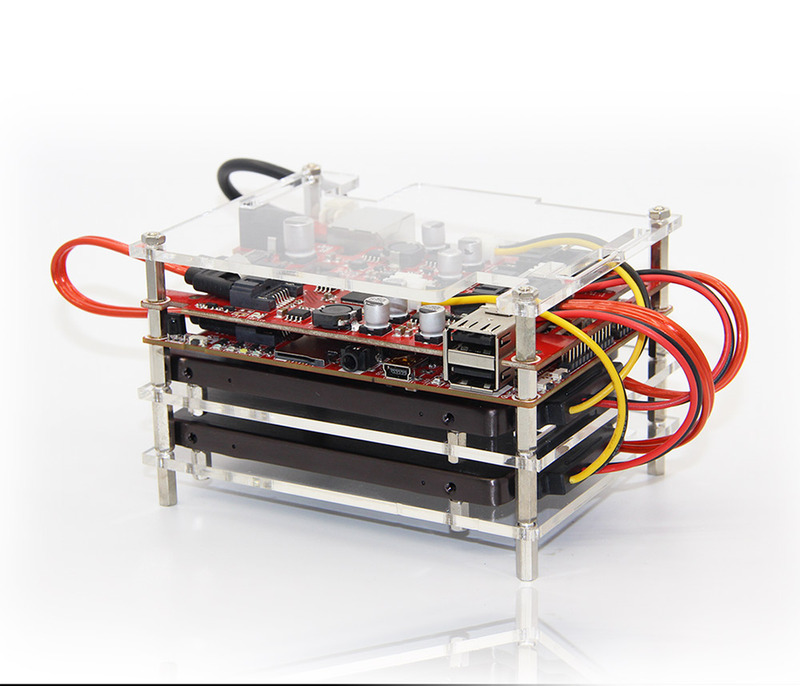 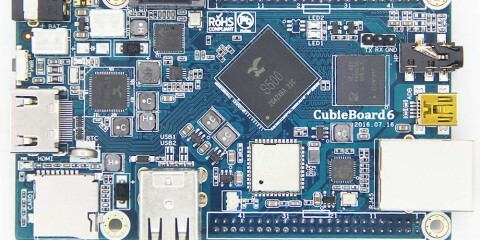 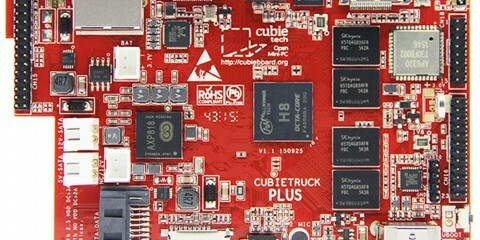 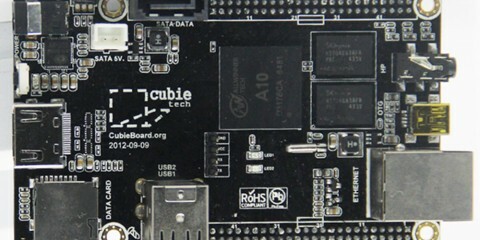 It was tested strictly in CubieBoard sieres products and passed very long time aging test. 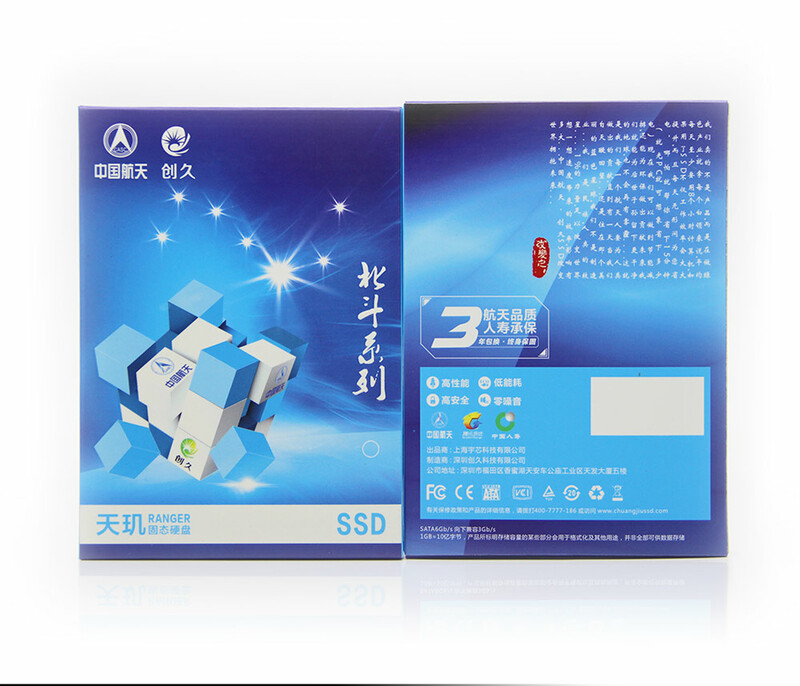 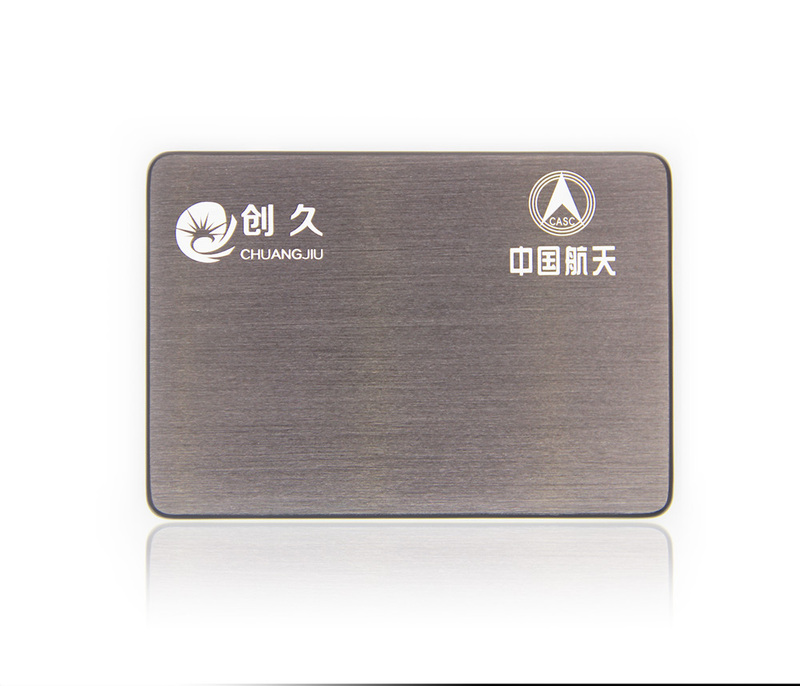 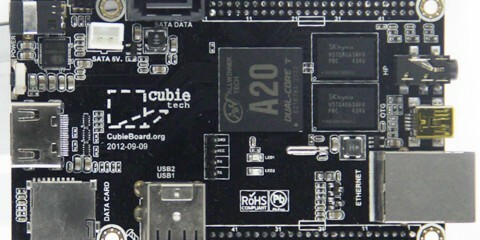 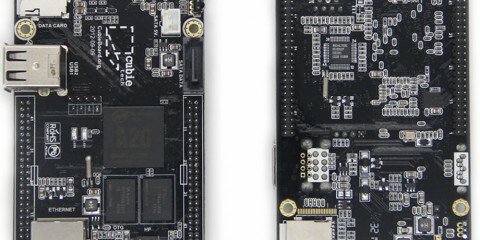 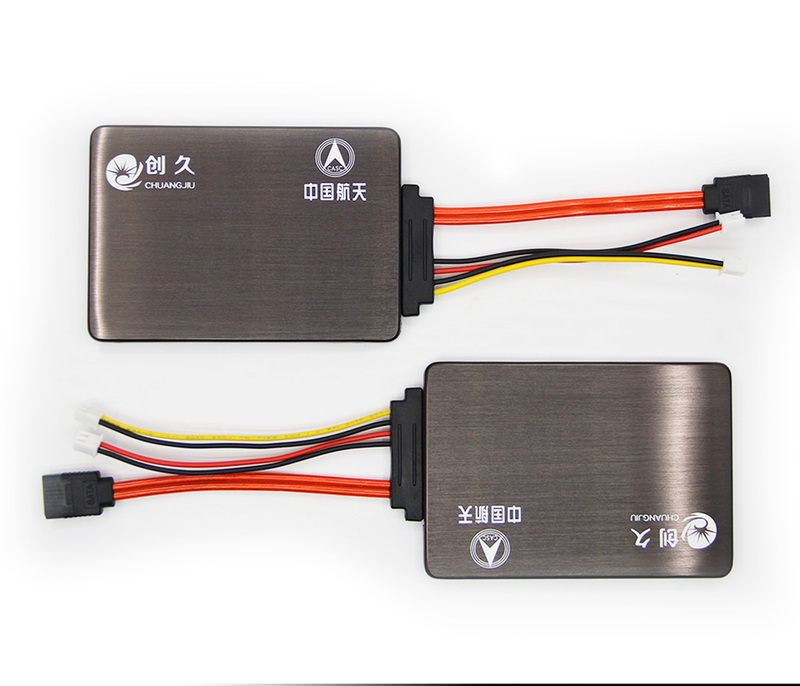 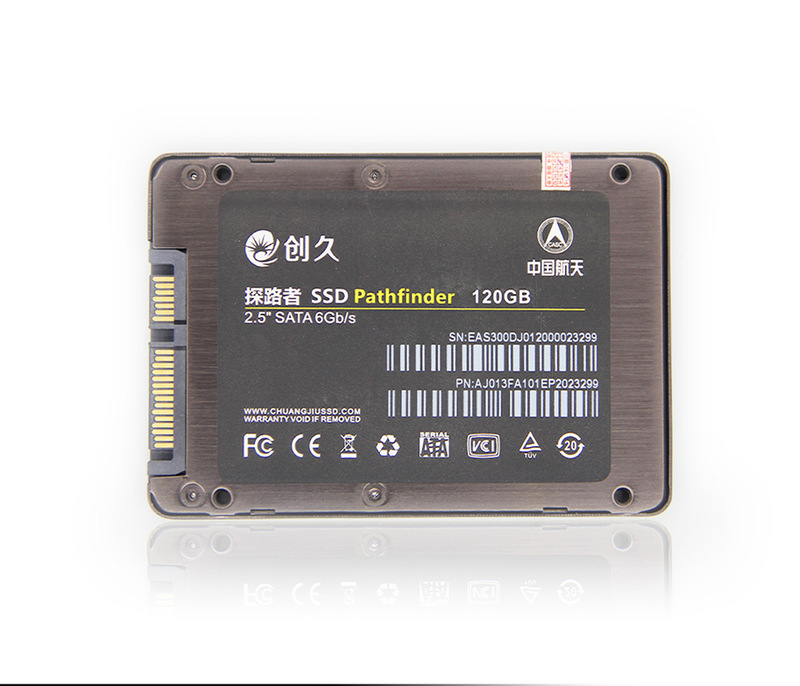 Usually, the big brand of SSD products can also work well in CubieBoard, but the price would be very high. Through our team’s mass batch customization, it will help you to save some costs.